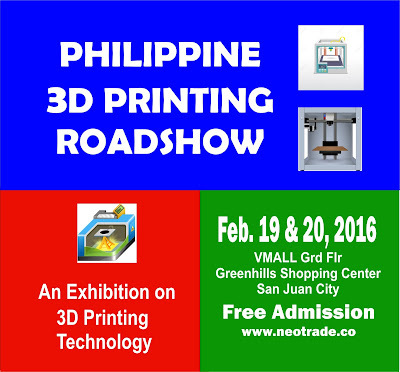 Welcome to the Philippine 3D Printing Roadshow. 3D Printing has been touted to be the most important technology last year. And it remains to be the most promising technology to bring in the next industrial revolution this 2016 and the Philippines is in step with this technology. 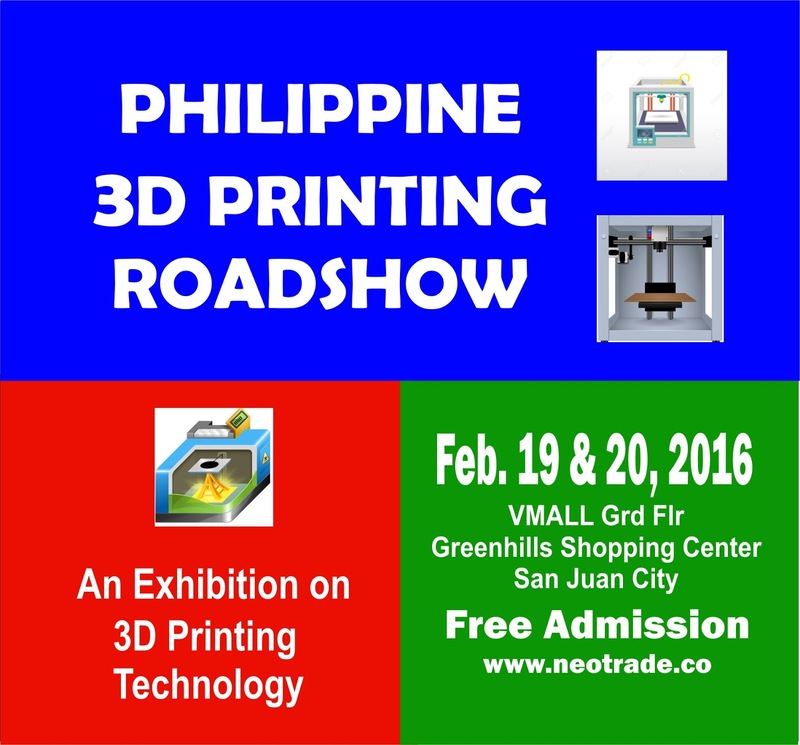 The Philippine 3D Printing Roadshow is a traveling exposition focused on additive manufacturing and digital fabrication in the Philippines, anticipating the dawning of a new era in manufacturing. First leg of this monumental roadshow is on ​Feb 19 and 20, 2015 , 10 am to 7pm at the VMALL ground floor ACTIVITY AREA , Greenhills Shopping Center , San Juan City. 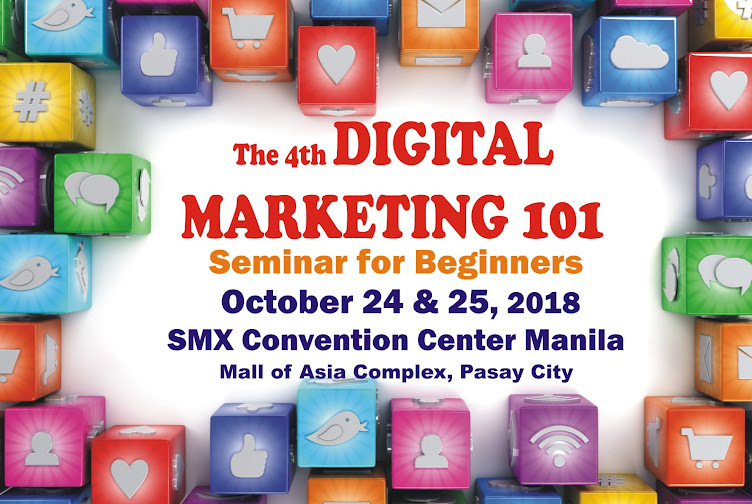 The roadshow aims to promote awareness for 3D printing in the Philippines and features the latest products, services and innovations and investment opportunities in digital fabrication, specifically 3D printing, and will feature key players and experts in the field, aiming to make the country ready for the 3D manufacturing age. Target attendees are industrial designers, traders, key players from the education sector, medical industry, creative arts, fashion industry, jewelry manufacturers, information technology industry, marketing specialists, hobbyists, direct consumers and others. Love to see this amazing Platform, Keep Updating & Moving On.